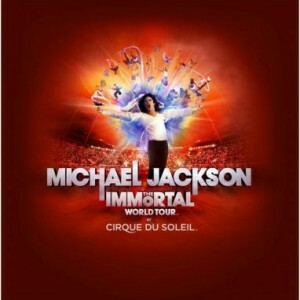 Columbus, OH and North Little Rock, AR Presales Begin For THE IMMORTAL World Tour – Join The Newsletter For Early Access! 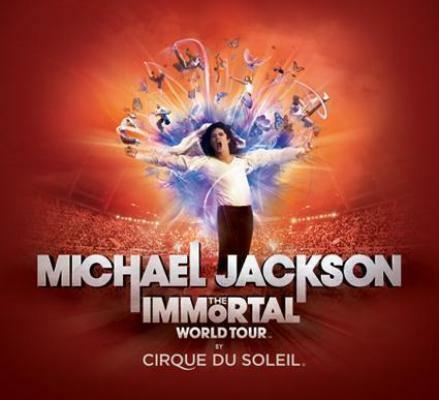 The 2014 North American tour will kick off later this month! 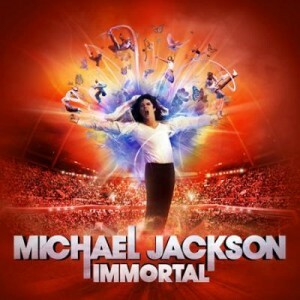 Michael Jackson THE IMMORTAL World Tour, which currently ranks as the ninth top grossing music tour of all time, was awarded Billboard’s prestigious Creative Content Award in 2012 and was named a finalist for Billboard’s Top Tour Award in 2013. 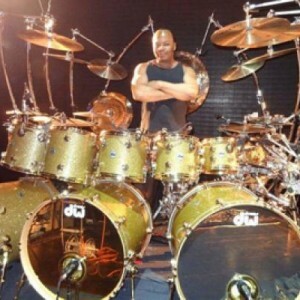 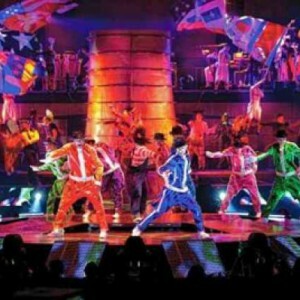 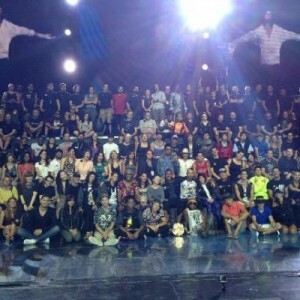 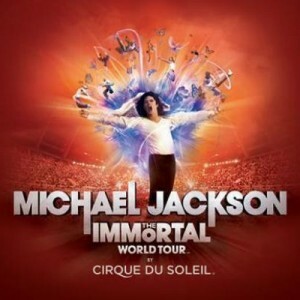 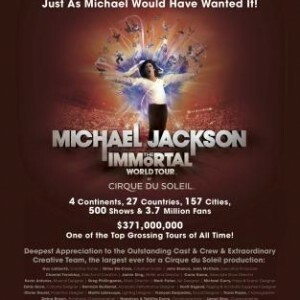 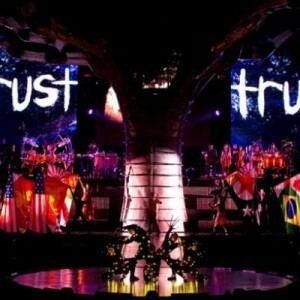 Created by Cirque du Soleil and directed by Jamie King, the tour features 49 international dancers, musicians, and acrobats, presented in a rock concert format that combines the excitement and innovation of Michael Jackson’s music and choreography with Cirque du Soleil’s unparalleled creativity.